Search all current short-term vacation rentals in Northern Vermont with the expert help from Jim Campbell Real Estate. Register with us to save your favorite listings, custom searches, and to get daily notifications when similar properties are posted. Contact us today for more information and to set up a showing. 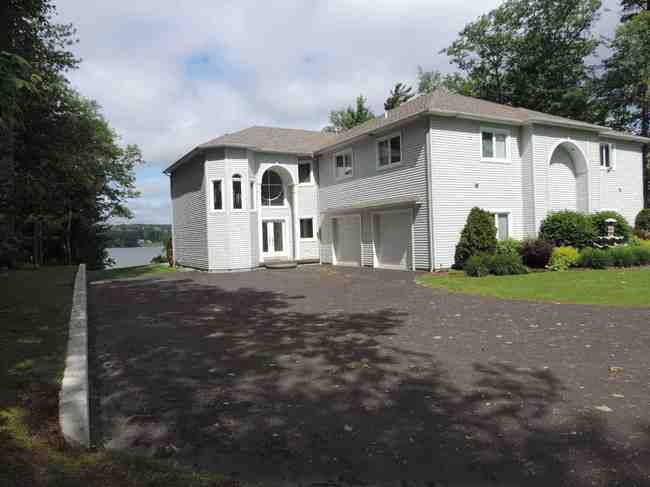 Lake Memphremagog, Holbrook Condo. 2nd. level, 2 bedroom, 2 bath, furnished condo with fireplace, deck overlooking the lake, fully applianced kitchen, pool, boat dock and tennis courts. Includes one double in one bedroom and two double beds in the other. Now available for short-term seasonal rental. June - Oct. $950.00 per week $1800.00 per 2 weeks or $3000.00 per month inc. utilities. Call for details, length of lease options and rates for Sept. through May. Call Ryan for more details. 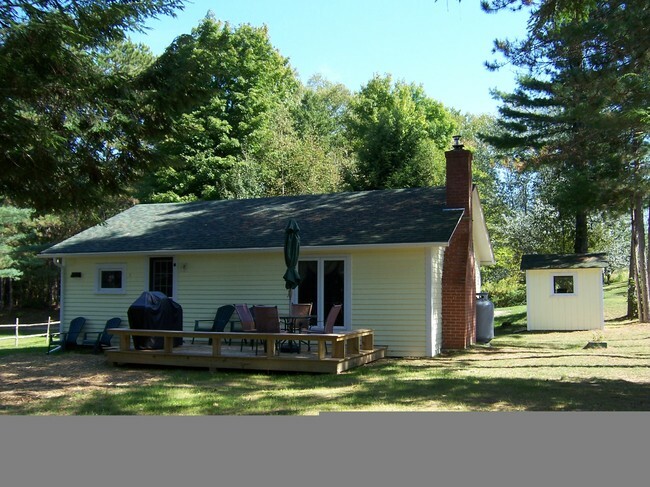 R - 45 ~ Derby, VT: This Vacation Chalet is located on the 4+ mile bike path which runs along Lake Memphremagog from Newport to the Canadian border. Well appointed 3 level contemporary home offers private lake access, wonderful sunsets and plenty of room to relax. 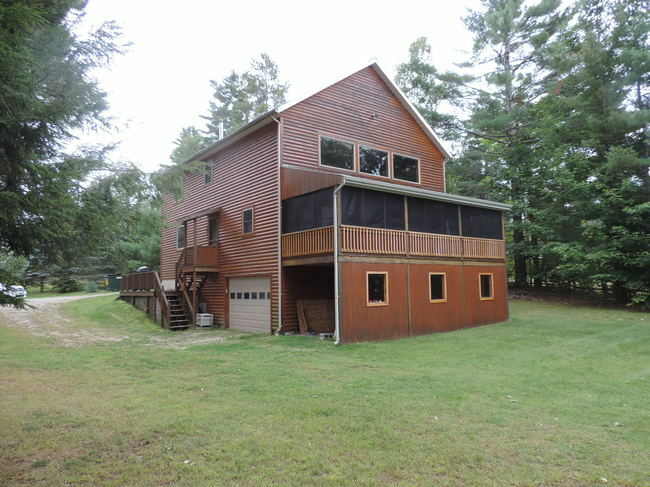 Quiet and private location, a year round home, fully equipped with everything you need to enjoy your vacation in the North East Kingdom of Vermont! Family room with cable TV, high speed internet available with Wi-Fi, free long distance telephone for US and Canada, covered porch overlooking the lake with patio set and BBQ, Exclusive deck on the water (try fishing from deck), linens, 3 twin, 2 queen, 1 full and full size futon, sleeps 6-8 comfortable. Dishes, pots and pans, utensils, iron/board, microwave, electric cook stove, dishwasher, oven,propane heat, fridge/ ice-maker, coffee maker. Two full baths, washer and dryer in laundry room, oversized 1-car garage, open floor plan with kitchen, living, dining area, cathedral ceiling, balcony on the upper level overlooking the lake. Just an hour and a half to Montreal. Fishing, boating, swimming, biking, hiking and more, all at your door step. 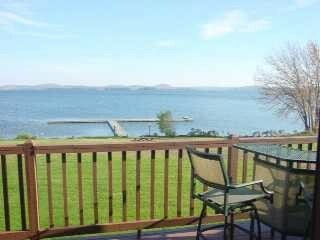 Summer/Fall - June to Sept rental rate of $1,600.00 weekly. ( Nov. to end of May monthly rental of $1,500.00 per month). (Call for Holiday week rates). Take a trip up to "Up North". This very large, completely re-done contemporary, is the perfect place to get away and enjoy the winter months in Vermont. Located but 12 miles from Jay Peak Resort, you will have a prime location to be first on the mountain everyday! If you aren't a skier, no worries, The VAST snowmobile trail is just across the road. Includes Hot Tub, Cable Television, Surround sound stereo system and much more! 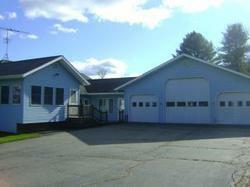 With a very large driveway and 3-stall garage, it is the perfect place to store your winter gear! Offering incredible views and a "home-like" atmosphere, this is a must have for family get togethers or weekend getaways! Short-Term Rentals only. Asking $250 per night (minimum of 3 nights), or $1500 weekly. Excluding holidays. Plus 9% VT rooms and Meals tax, and cleaning fees. Please Contact Craig Crawford at Jim Campbell Real Estate for more information regarding pricing and availability. No pets and No smoking.